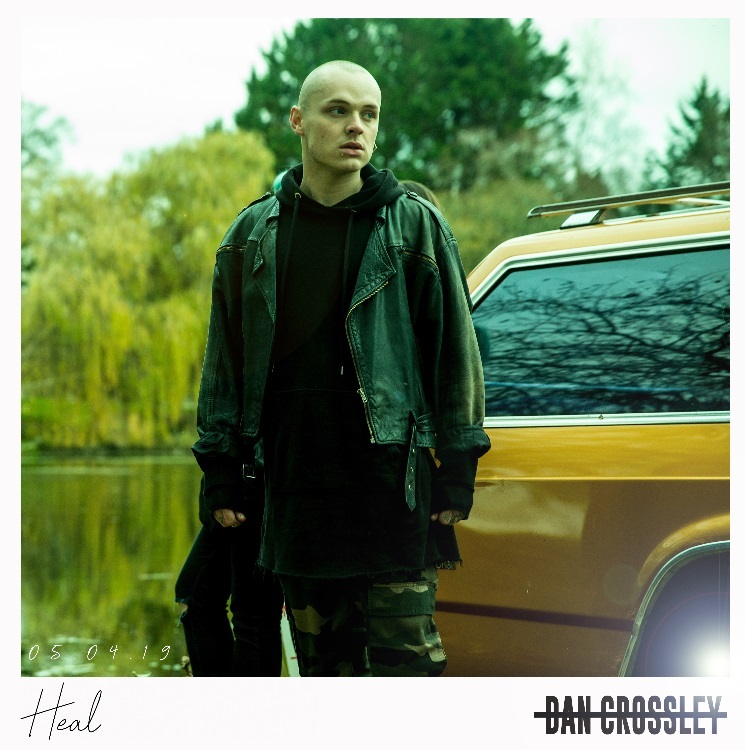 British 23 year-old singer/songwriter Dan Crossley is back with a gorgeous new single called Heal, the follow up to his gem Call Back. This is yet another perfection of soulful R&B music on which he continues to showcase his lush vocals packed with tons of emotion. Loving the funky guitar riffs and the highly addictive chorus that got stuck to my head right after the first listen. Heal is a stunning R&B break up anthem about the after math and come down from a relationship you wanted to last forever. Stream it below! Sometimes it’s best to cut yourself off completely instead of going back and fourth. Giving yourself time and space to heal.